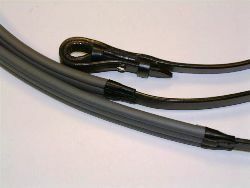 Exclusive foam technology set ThinLine apart from competitors. 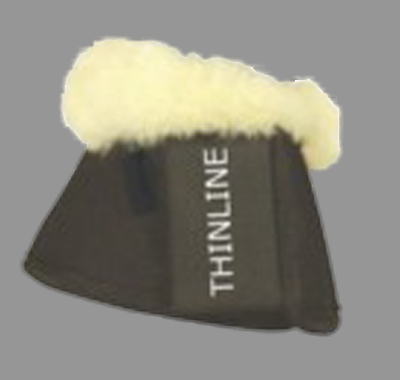 ThinLines's revolutionary technology will change the way you think about tack. 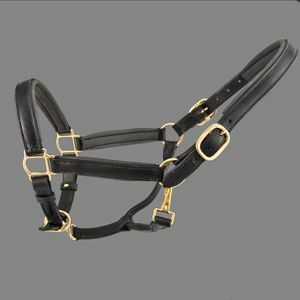 Riders have better connection, horses have healthier skin, protection is maximised , while bulk and hassle are minimised. 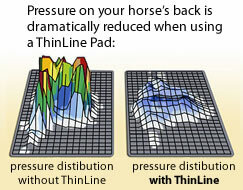 ThinLine provides more shock absorption than any other pad on the market AND it is so thin it increases rider sensitivity and connection with the horse. 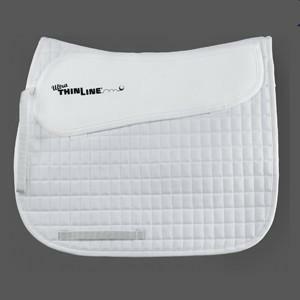 Ultra ThinLine is the only pad scientifically proven to show improvement in rider equitation. 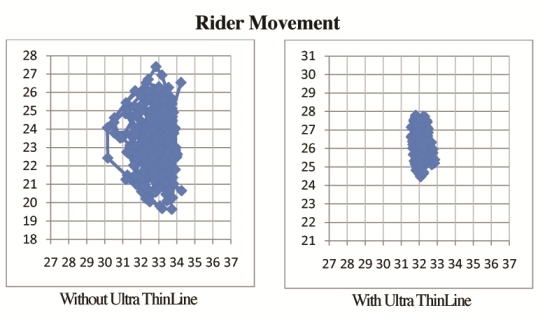 Motion detectors show the difference Ultra ThinLine makes to equitation. 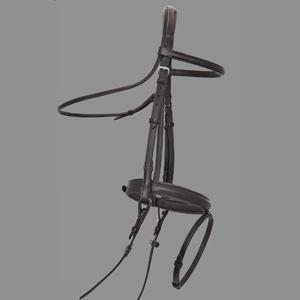 Ultra ThinLine has the highest shock absorption in the thinnest product, means your seat stays steady, the horses back is protected yet you can feel more of your horse. 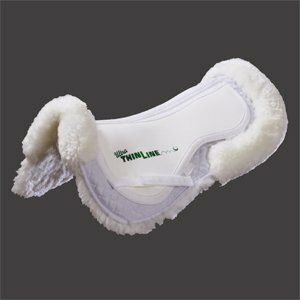 ThinLine products ventilate keeping tendons, backs and girth areas cool, increasing comfort and reducing the possibility of injury. 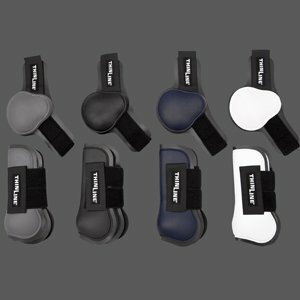 ThinLine is the only product endorsed by Surgeons, Veterinarians, Equine Chiropracters, Equine Massage Therapists, Master Saddlers and Riders in Every Discipline. Available in Cream Black or White. Available in Black on Black, Black on Brown or Brown on Brown. Please feel free to Contact us to place your next order of ThinLine Products or for our full range or more information on the ThinLine Products.